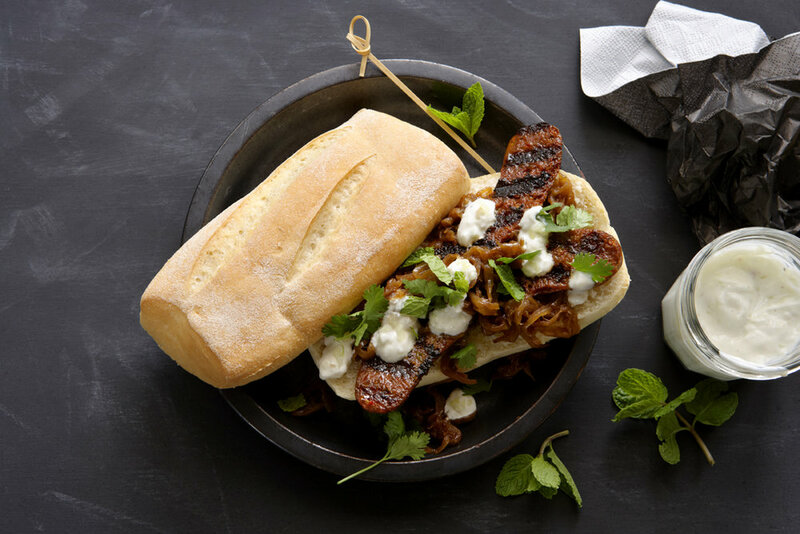 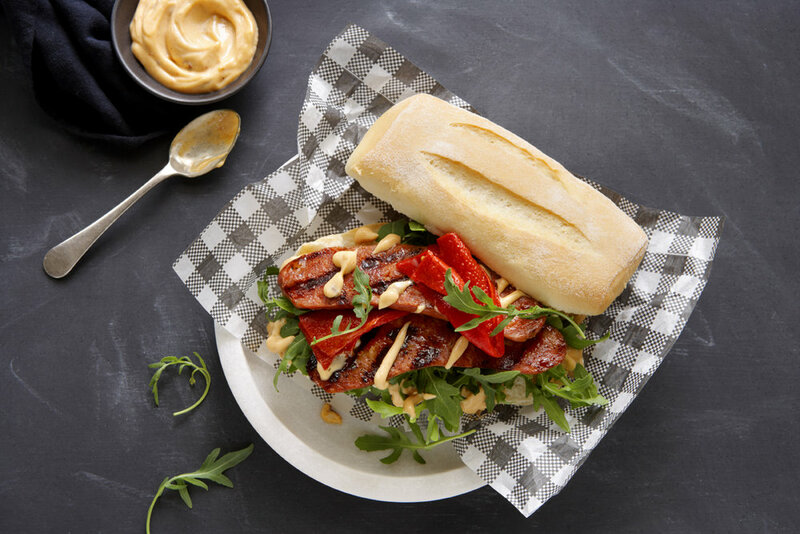 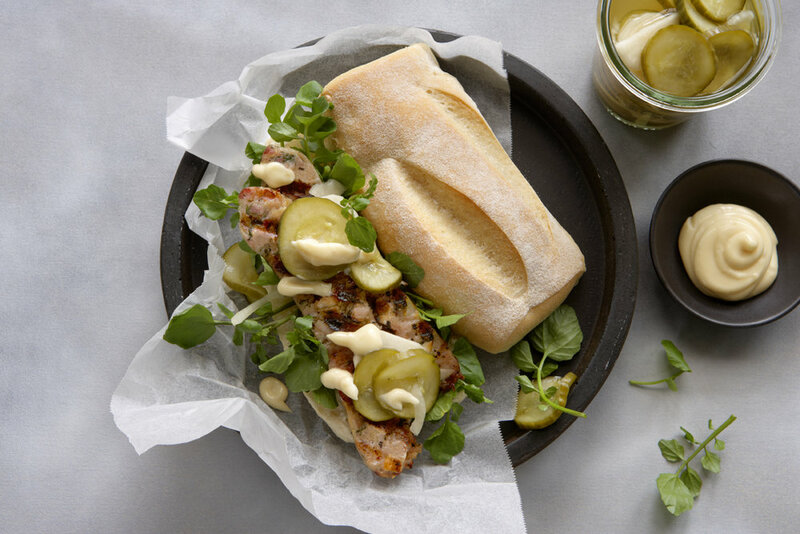 The Fancy Banger serves the finest grilled sausages in Portuguese bread rolls topped with homemade sauces, all from the hatch of our lovingly restored vintage Citroen truck. 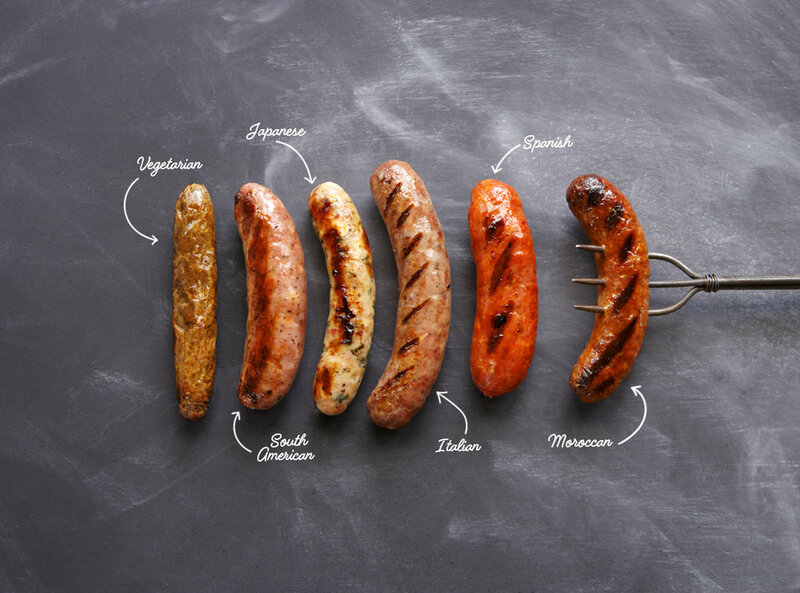 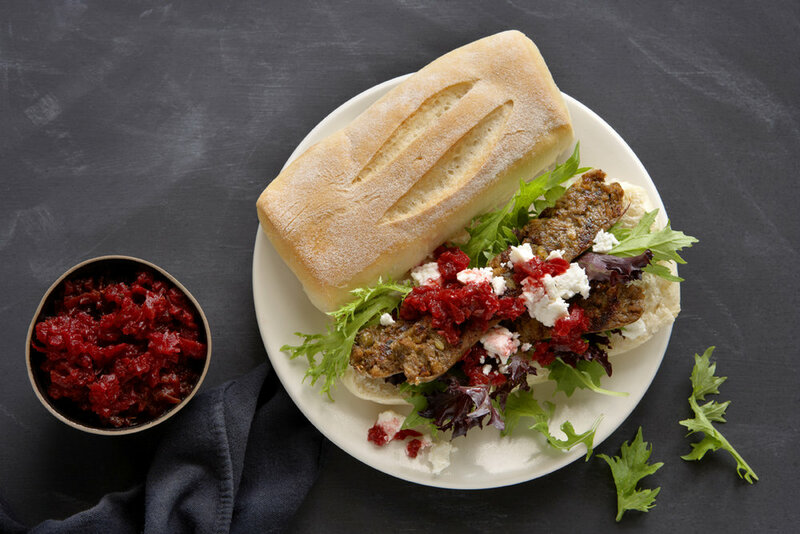 We don’t use just any bangers – ours are sourced from the best local butchers for their flavour and quality. 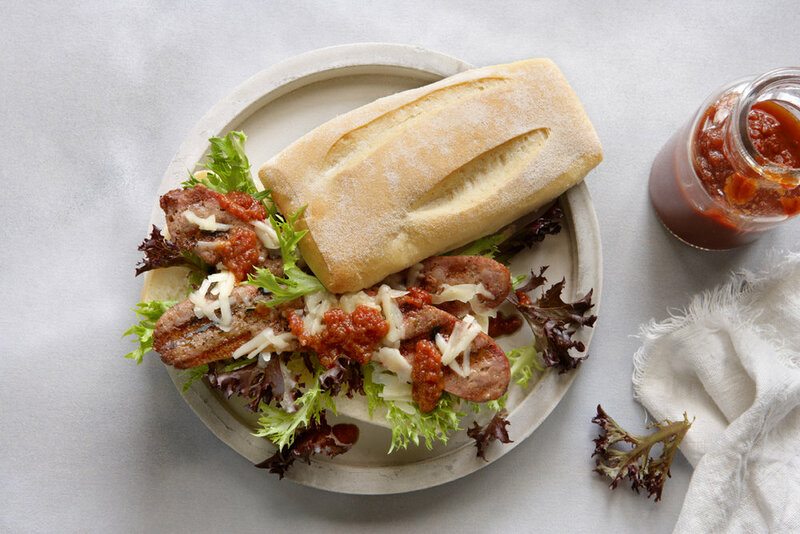 Our bread rolls are baked fresh each morning by a small-scale family baker. 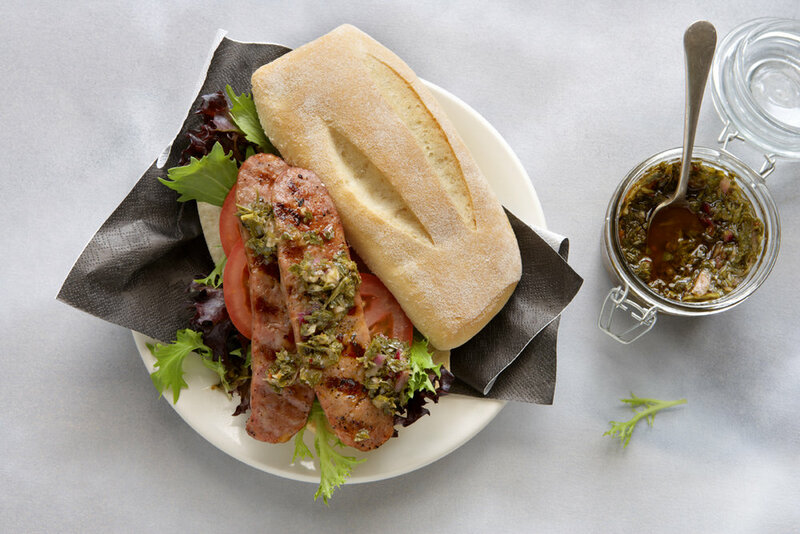 Our signature selection of homemade sauces, relishes, dressings and garnishes give our bangers the distinctive flavour we are renowned for. 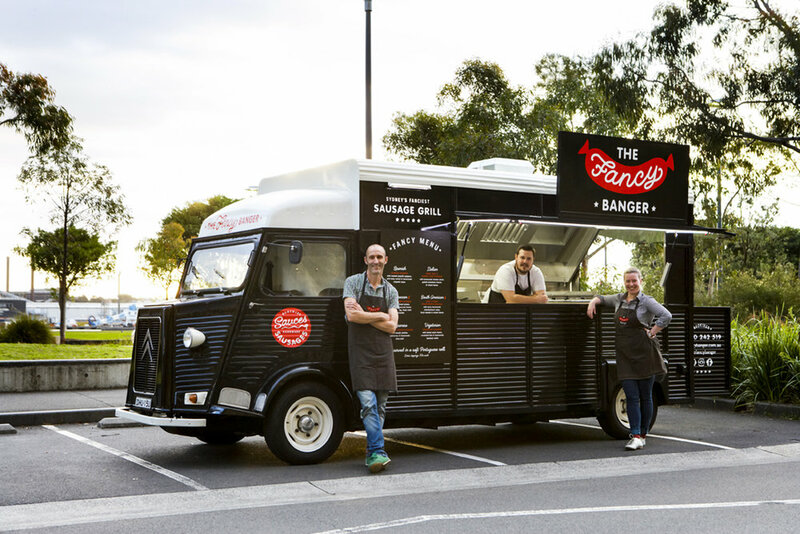 After operating in and around Sydney for four years as a market stall, in 2016 we welcomed Fifi, a 1969 Citroen H Van specially imported from Europe. 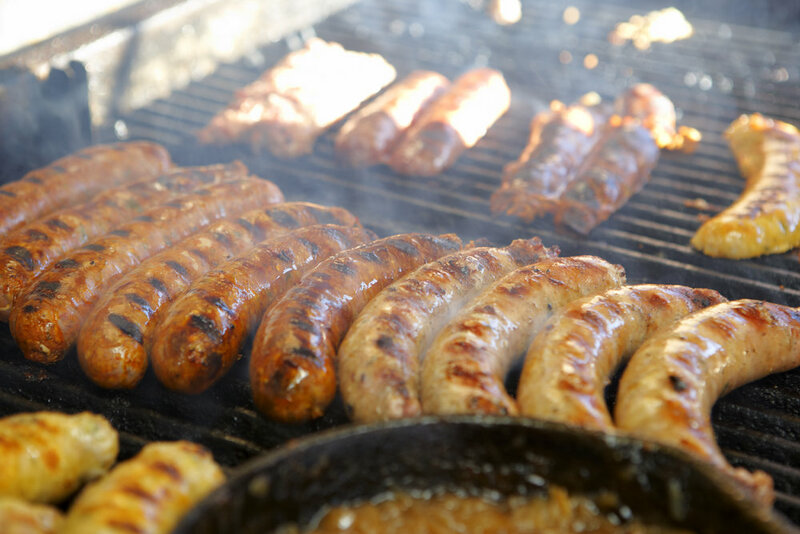 Look out for her on the streets of Sydney – at events, festivals and markets – or book her for your next corporate event or private party. 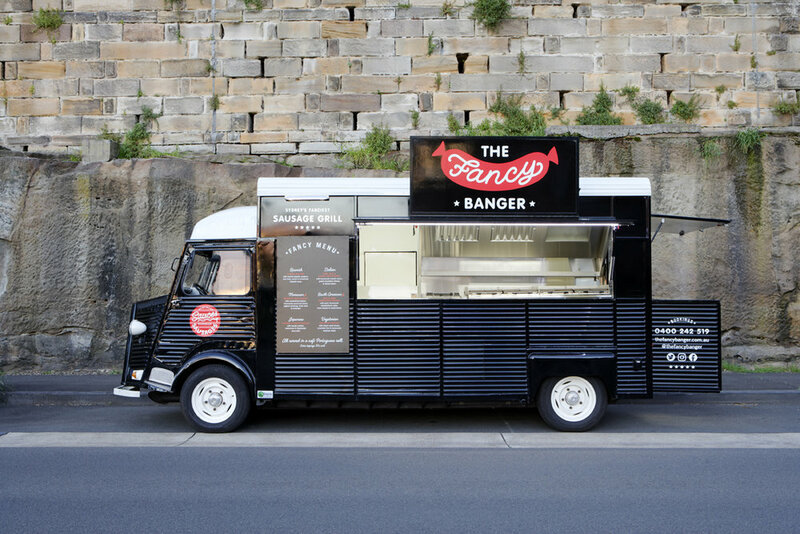 Interested in booking The Fancy Banger food truck for your event?